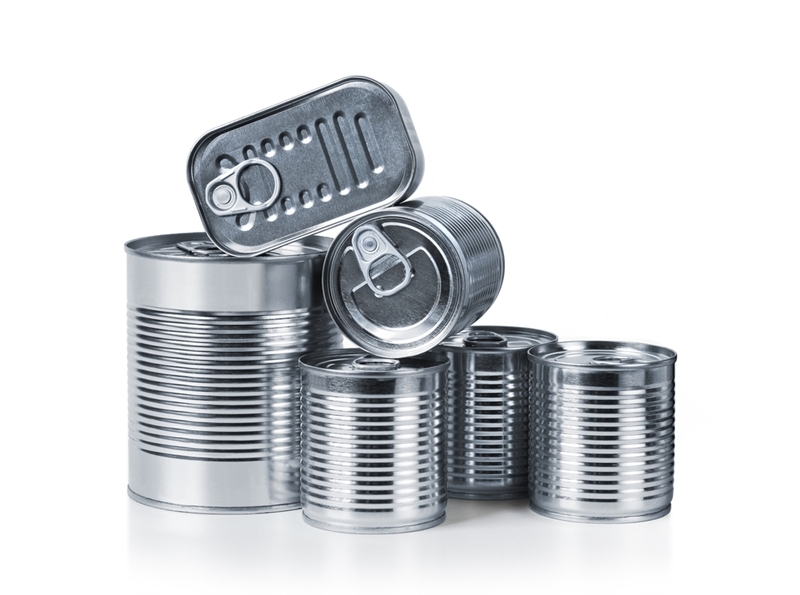 Any type of metal contaminant in food can be hazardous. Even the smallest amount of debris from worn equipment or other unsafe work conditions can compromise quality – and if it happens during processing, this can result in thousands of items and hundreds of thousands of dollars worth of stock being recalled. All this cost before you consider the damage this can do to consumers and your reputation for safety compliance. With the regulations in food safety more stringent than any other in Australia, the benefits of metal detectors in guaranteeing food safety are numerous. Let's take a look at the three main reasons metal detection equipment is essential for safer food. 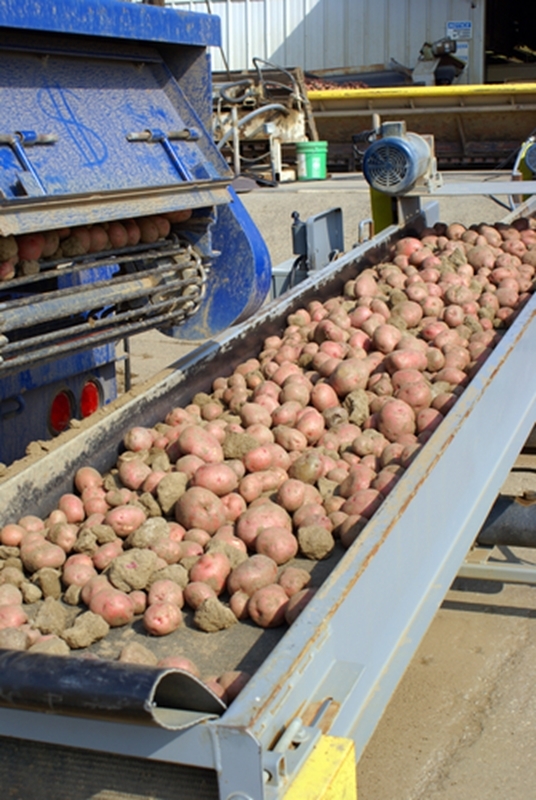 Screening food production operations for metal contaminants is vital to improving safety. Production workers may accidentally lose earrings or other personal objects when performing their duties. The cost-saving between different industrial equipment can up to $35,000 USD per annum. Metal detectors work by connecting a scanner to a high frequency (HF) radio transmitter. When metal passes through the coils, the HF field is disturbed, which is picked up on a reader and interfaced to a food safety expert. Using this equipment vastly minimises the chances of contamination or dangerous objects being lodged in food stuffs. 1. Detecting metal microparticles shed by wear-and tear to your processing equipment is only possible with metal detection. Other methods such as quality assurance checks by eye can't pick up these tiny fragments of debris, meaning a metal detector is absolutely essential for ensuring there is no risk of metal contaminants causing sickness to consumers. 2. Linked to this, high levels of micro metal contamination in your food processing operations are also an indication there may be an issue with your production equipment. This can help you arrange preventative maintenance for your device before it breaks down mid-production, costing you thousands in downtime. 3. Finally, metal detection saves you countless hours in the quality-assurance process. Using metal detection equipment that is low maintenance and can be set automatically reduces the need for more time-consuming manual quality checks, with worker efforts better spent on management solutions. Seeing how metal detectors help to improve food quality and safety, it seems the natural next step is finding the equipment to get your task underway. However, it's important to note that not all equipment is made alike. International industrial equipment provider Mettler Toledo estimates the cost-saving between different models can be as high as $35,000 USD per annum. You need to ensure you get the quality you pay for. Metal detection ensures food quality isn't compromised. SRO Technology is an Australian-owned and operated business that specialises in developing and managing measuring equipment for industrial operations. A quality metal detection is vital to ensuring food safety, yes – but it's not as easy as just buying new plant and resting on your laurels. Regularly maintaining and calibrating this equipment is vital to ensure the food your process is safe at all times, and finding the right place for it in your operations is only really practical with equipment planning advice. SRO Technology can provide these services and more, with a focus on delivering a metal detection system that works best for your operations. For more information on how our metal detection equipment can improve your food safety compliance or on the services we provide in the industrial space, contact the SRO technology team today by clicking below.